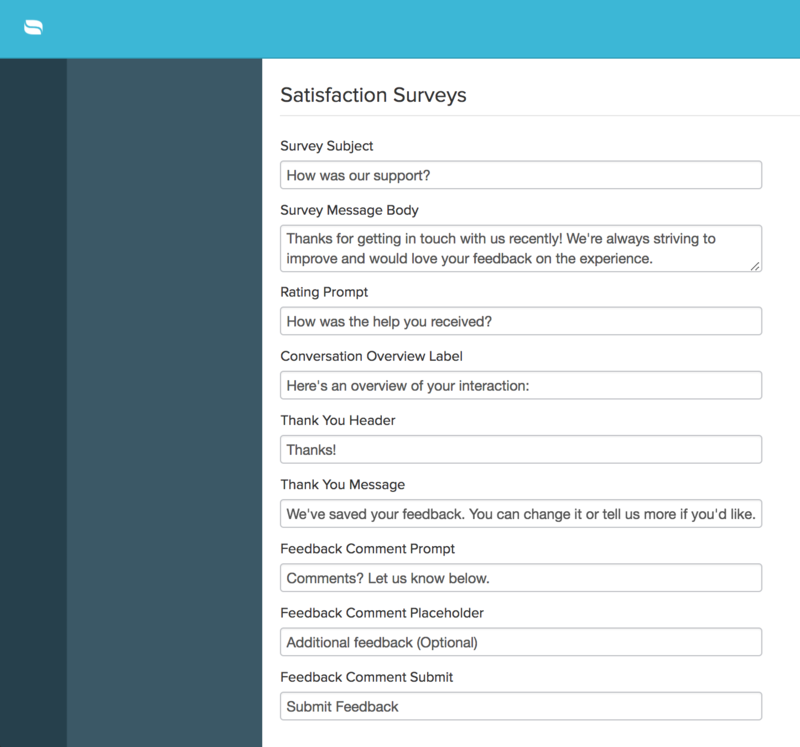 For Plus Plan users, you can turn on automated Customer Satisfaction Surveys in your Re:amaze account's settings menu under "Email Channels". 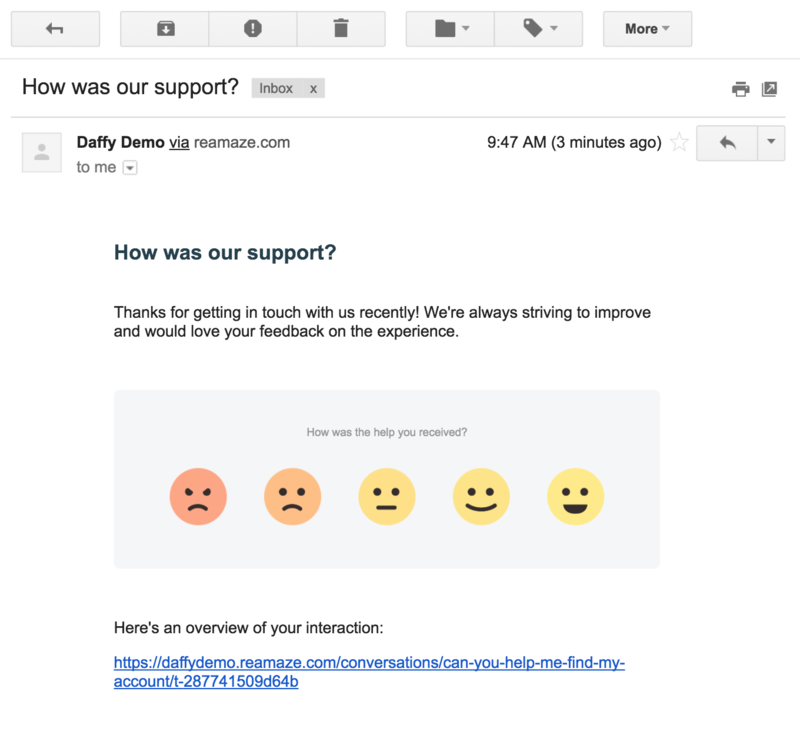 Check the "Satisfaction Survey Enabled" box to turn it on. Next, select the amount of delay (in hours) you wish the system to wait before a survey is sent to the customer's email address. You may select the types of conversation states before they're eligible for a survey. 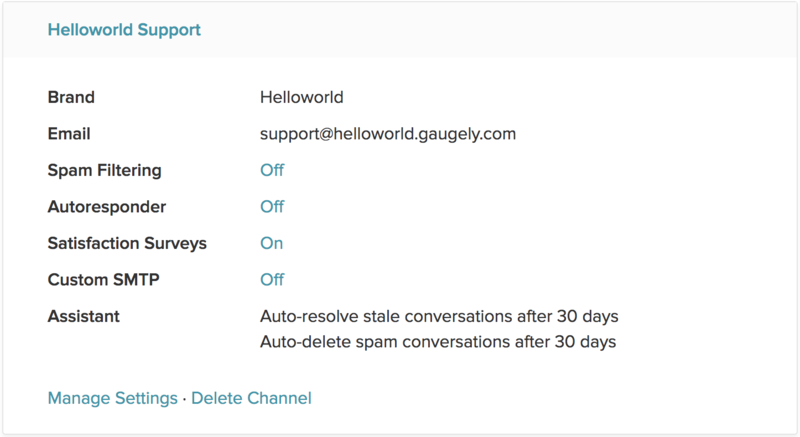 For example, to send a survey only to resolved conversations, choose the "Resolved" option. Select a rating to be taken to the Survey Site and you will be able to either change your rating or leave additional comments. You may customize the language used in your Satisfaction Survey by going to "Brands" and then "Text Customization". 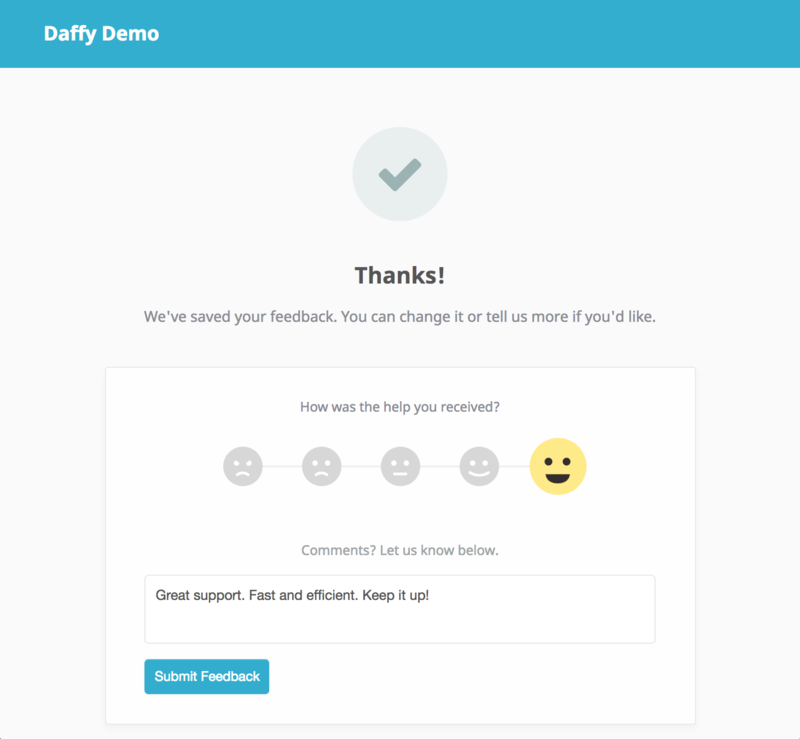 Scroll down to the Satisfaction Surveys section. 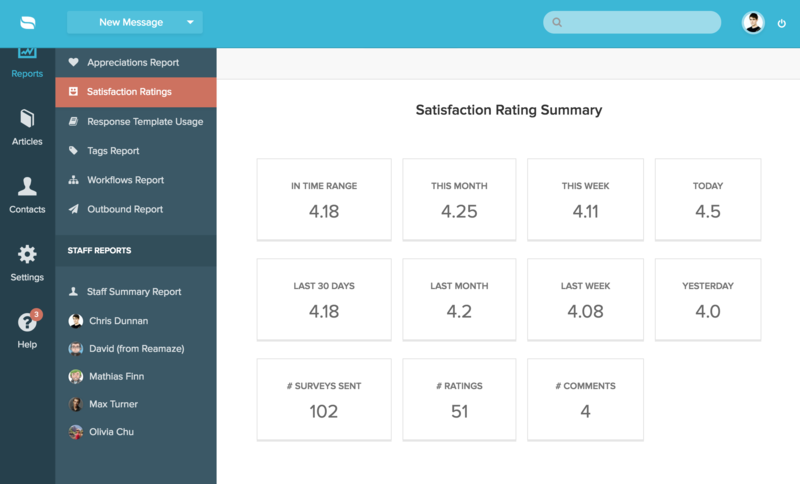 The Satisfaction Ratings Report will also show your ratings distribution among "Abysmal, Poor, Average, Good, and Great". 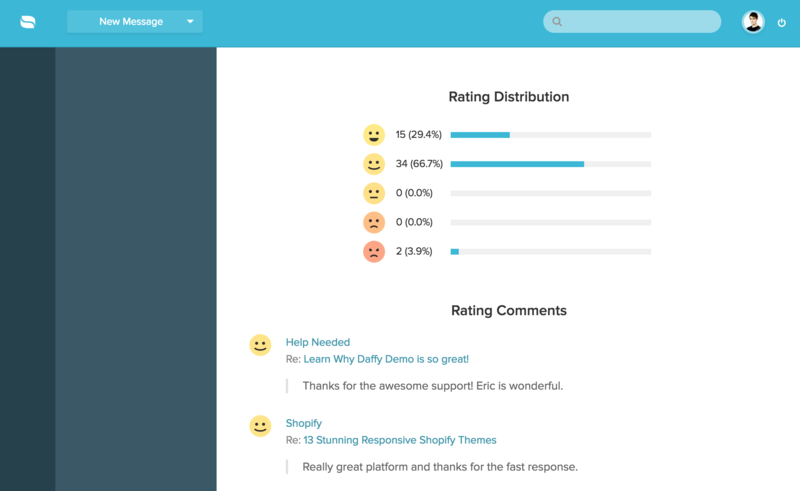 Towards the bottom of the report are the latest comments and feedback customers have left for you on your Survey Site.